Who Should Pay for the Bridal Shower? How much will a bridal shower cost? Is it acceptable to have a coed bridal shower? When should you have a bridal shower? Is it appropriate to involve the bride-to-be in planning the shower? 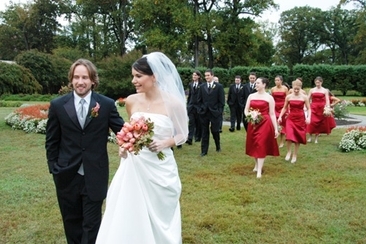 Being the maid of honor or a bridesmaid is a big deal, you get to experience all of the bride’s big moments with her. There are a lot of responsibilities, tasks, and costs involved. One of the most challenging tasks is the bridal shower. You have to deal with a lot of planning and arrangements, and you’ll need to know well about some etiquette challenges like who pays for bridal shower to make your assignments done well. In general, whoever is hosting the shower will pay for the event, whether that is the maid of honor or a family member of the bride. 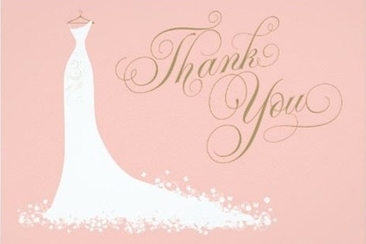 It is poor etiquette to ask for contributions from guests or other people in the bridal party. 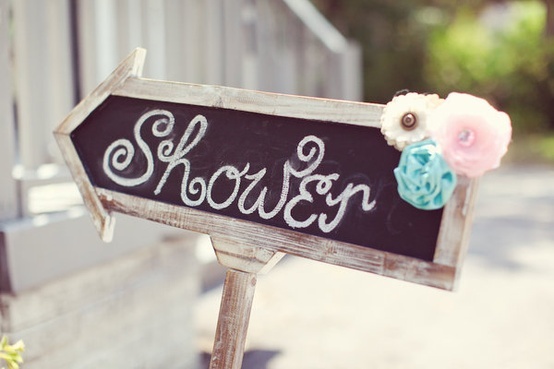 If you are hosting the bridal shower and worrying about the cost, there are actually plenty of budget friendly options for a shower, which can still make a fun and exciting event for the bride and her guests. If you definitely can’t host the event yourself, consider splitting the task and its budget with others in the bridal party. 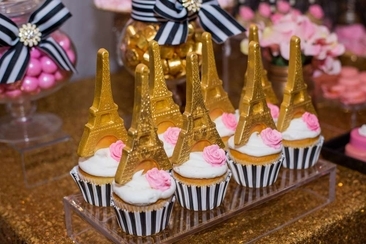 There’s no estimated cost for a bridal shower because there are so many variables to the party like food and location. Try to choose a number you’re comfortable with and stick to it. This is especially important if you will be the one who pays for bridal shower. This depends on if this will be the only shower given for the bride. If the bride’s family is also throwing a shower or her co-workers, you don’t need to invite people who will be attending those other showers. Again, it depends. Find out what the bride and groom want. Grooms often like to be included in pre wedding activities, so find out if that’s something your couple wants. Because it’s a less traditional idea, you can have a less traditional theme or style of party like a barbecue or tailgate party. 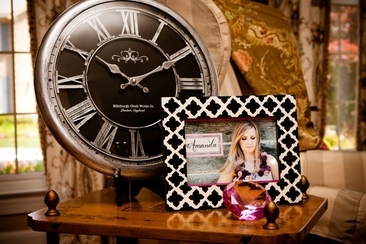 Generally, a bridal shower is held 2-3 months before the wedding. This is not a solid rule by any means. If you are inviting people from out of town and they will be in town for another event like a holiday, plan around that time, even if it is much earlier before the wedding. Most brides don’t want to know too much about their bridal shower except showing on that day. However, if the bride is micro-manager who wants to know the details clear, you'd better include her in, or you will find her anxious about the thing. Make sure you figure out who pays for bridal shower without the bride. Wedding Responsibilities: Who Does What? A successful wedding requires everyone does his or her job. Do you want to know your wedding responsibilities? And what you should pay for ? Read on to find out. Who Pays for Groomsmen Attire? 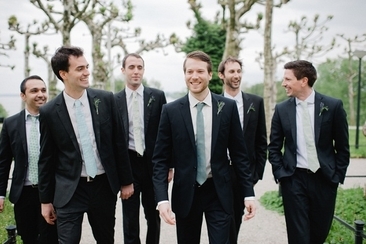 Who pays for groomsmen’s attire for the big day? Well, the groomsmen should pay by themselves. Besides the attire, haircut, bachelor party, and travel fees should all be paid by yourself.